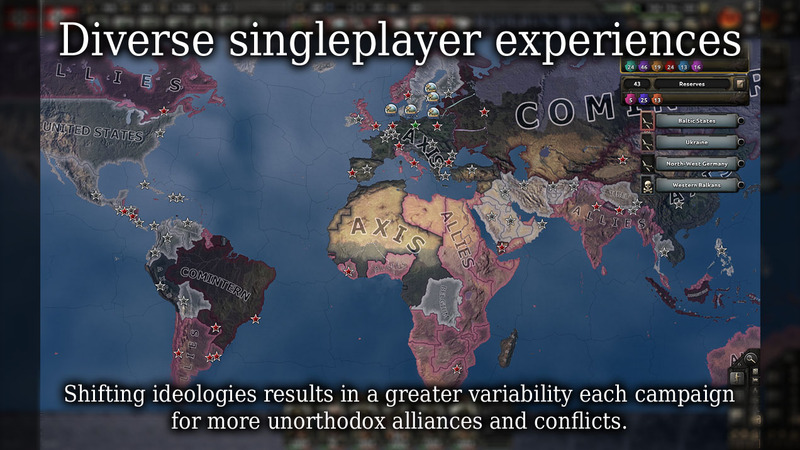 This mod is aimed at multiplayer or more varied singleplayer experiences and is not intended to be historically accurate. I want the player to be able to cruise through the game at a constant speed 3 and still have plenty to do. Currently you more or less go at full speed until something pops up, but that feels kind of stale and like a wasted opportunity. Here you should be able to keep going at a middle speed and have issues to tackle and decisions to make at a steady pace. 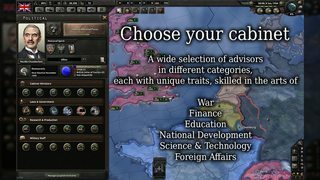 These ministers are designed to be cheap and swapped out according to your need, however they sometimes also include downsides to balance out extreme bonuses. The biggest thing here is that they also hold their own political beliefs. 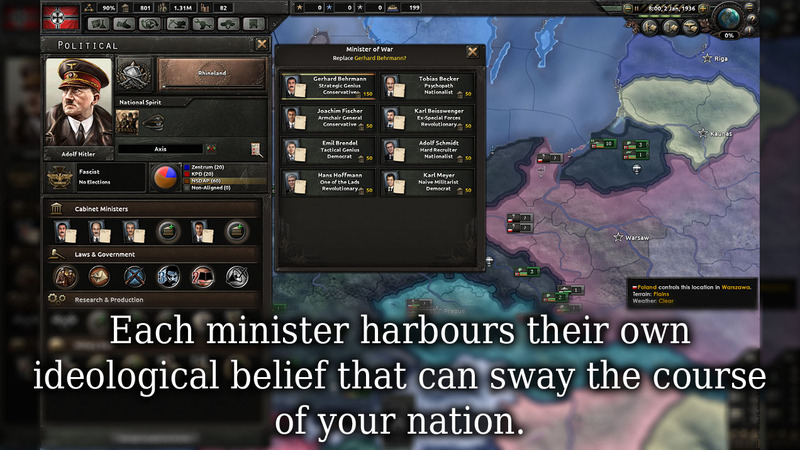 This means each minister is either a democrat, fascist, communist or conservative (ideology drift defence) that applies a boost to each ideology when they serve your nation. You have to balance this out or can choose to let it slide for the sake of a great leader. Use political power to boost your own nation, rather than just other people's ideologies. 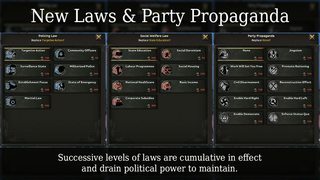 Certain policies, such as higher conscription laws, will now drain political power, so it is a balancing act, not just a race to the highest manpower pool. Conversely, disarmament gives you a boost to PP so should be a valid choice in certain circumstances. National unity is also something you need to balance. Certain divisive policies will result in a reduction of unity, internal political struggles can reduce faith in your ability to lead and drawn out, painful conflicts leave the population divided. Research bonuses provided by your Science Minister should be meaningful enough that they actually put you significantly ahead in a certain direction. Set your political party's public policy, for a nice overall booster effect at the cost of political power. 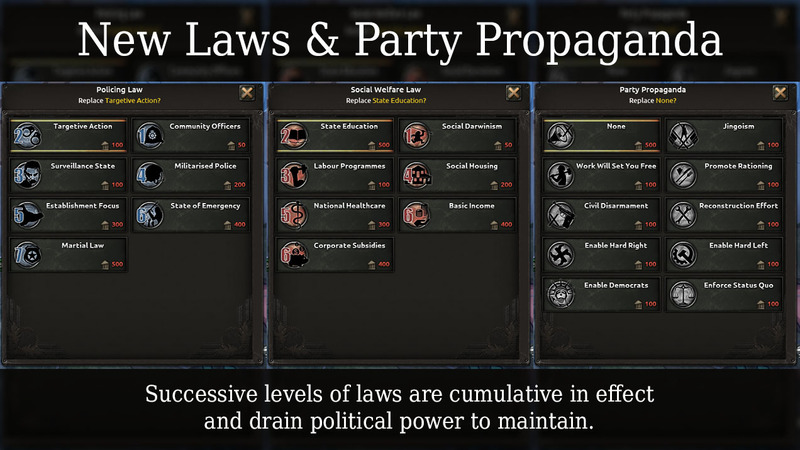 This can be used to strongly promote certain ideologies by enabling its supporters, impose rationing to reduce consumerism, promote hard work, or boost national unity with a patriotic ad campaign. So I updated the post above. 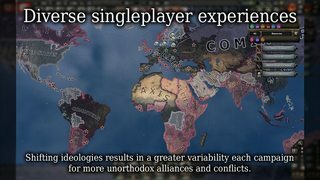 I actually cut down on the idea a bit for now, as I want to release something soon that is its own contained thing (since people like to mix and match mods). Now it's just the political stuff as I explain in a very long, boring video. 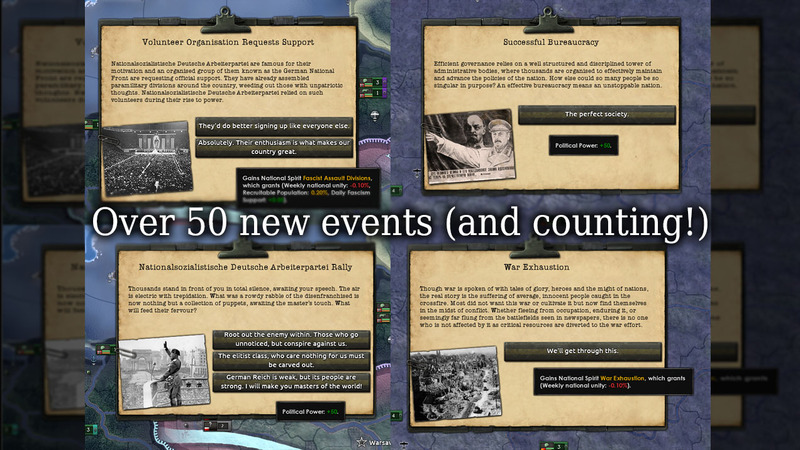 I uploaded the mod to Steam workshop last weekend and updated it quite extensively last night. 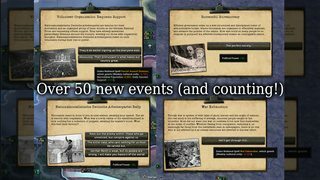 Now featuring a lot of new events and some balance tweaks. Already got a good 5,600 subscibers (went up 1000 since last night actually). We'll see how long that lasts. 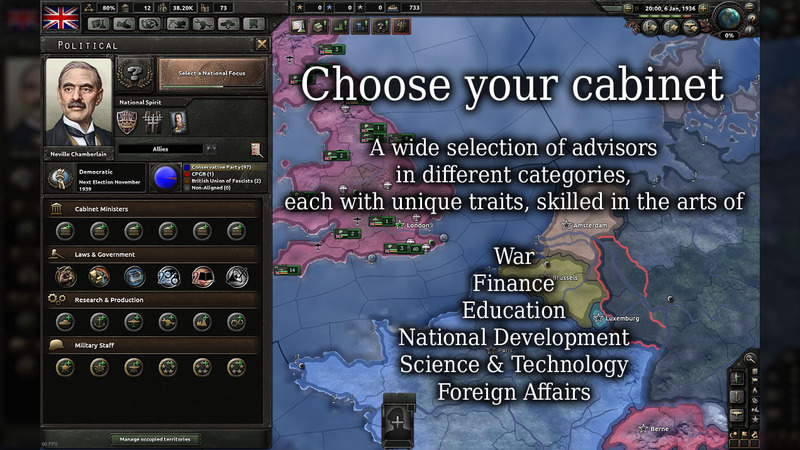 Recently updated the mod a lot to make the AI much better at choosing ideologies, and some other things. 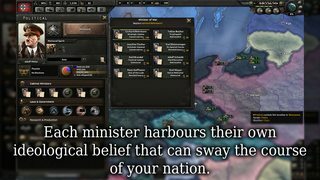 I started a YouTube channel for the mod too, and here's the first episode of a let's play as Iran going communist.